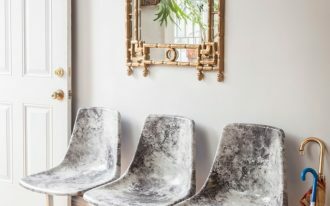 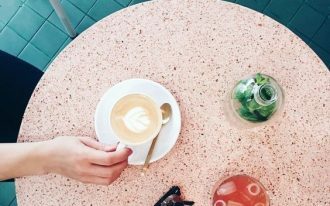 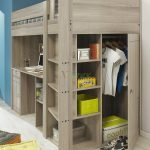 Saving space is one of important thing for designing you room. 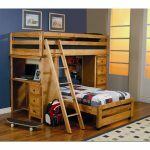 Most of room problem is about having too much furniture with limited free space to move. 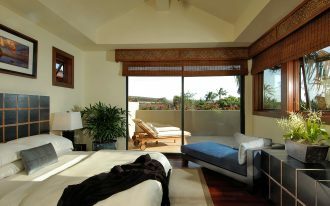 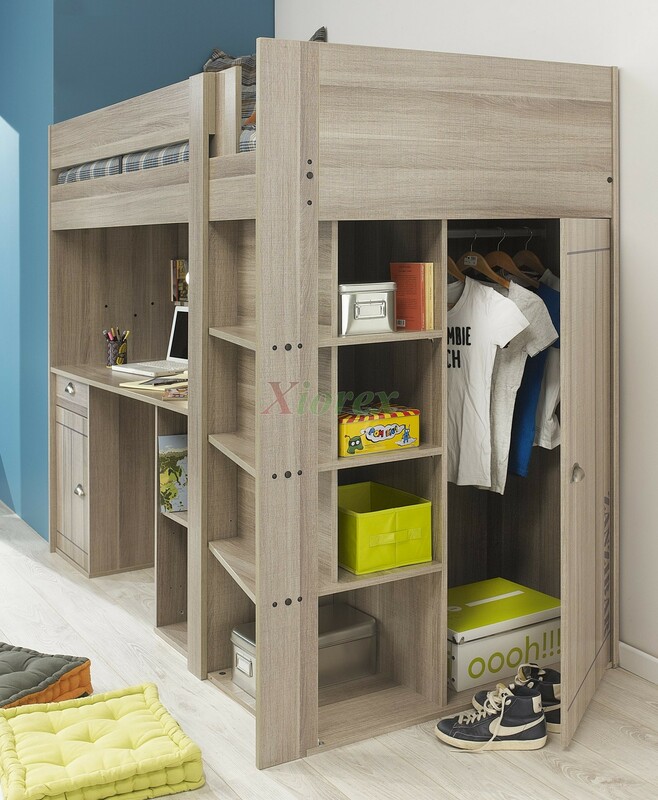 Bedroom surely must have bed, storage place like cabinet or drawers, dresser, small table, wardrobe, and desk. 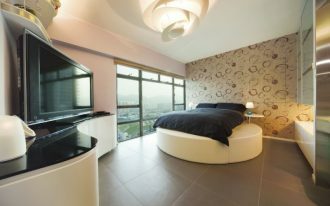 How can all those things fit to your bedroom? 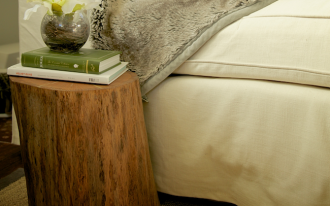 You can combine one to other furniture in one thing only, for example having bed with its desk. 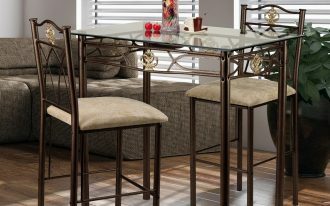 Adult or kids bedroom is not complete without desk. 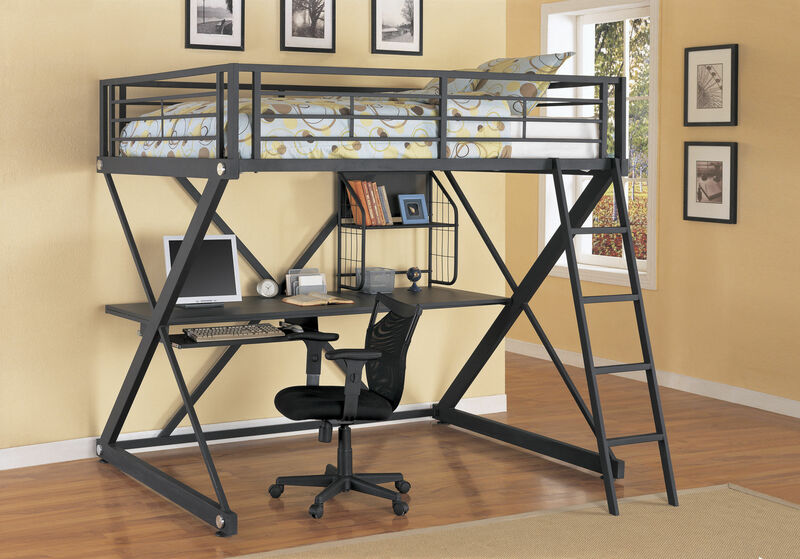 Surely you need a desk in your bedroom if you want to get comfortable private working. 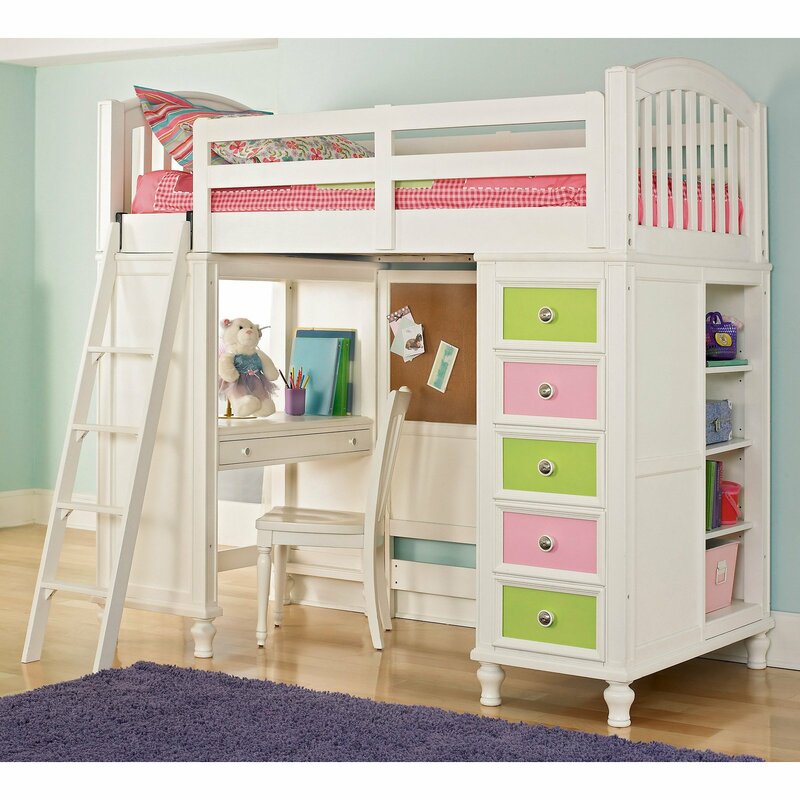 Your kids also need nice spot to study or doing their random activities on their desk. 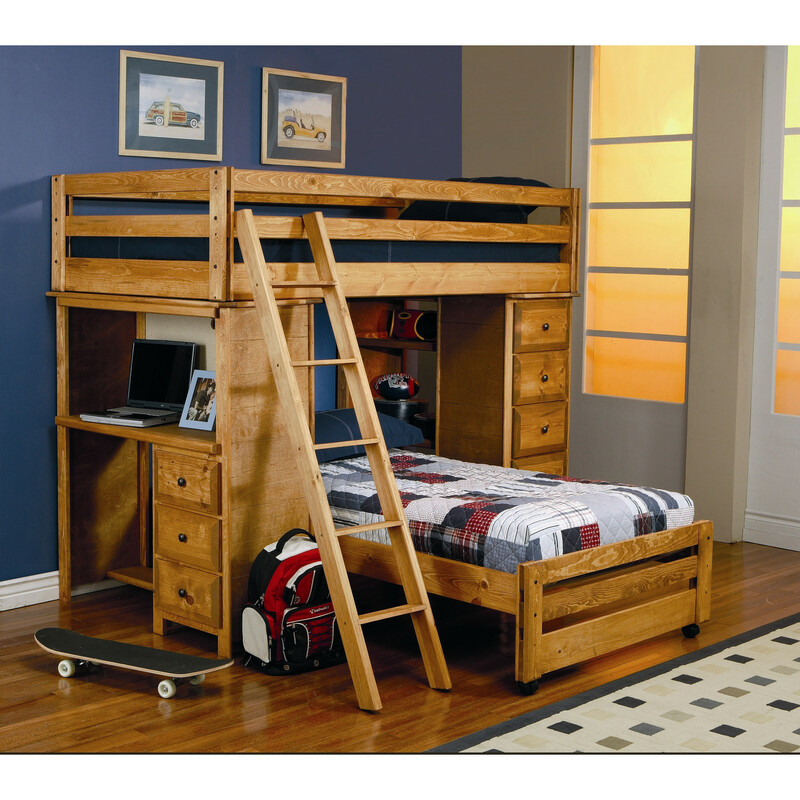 If you wish to save more space in your kids bedroom, you can use bunk bed with desk. 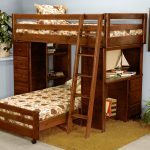 Bunk bed is not available for one kid only, but you can also use it for your lovely twins then creating their desk on the other side of the bunk bed. 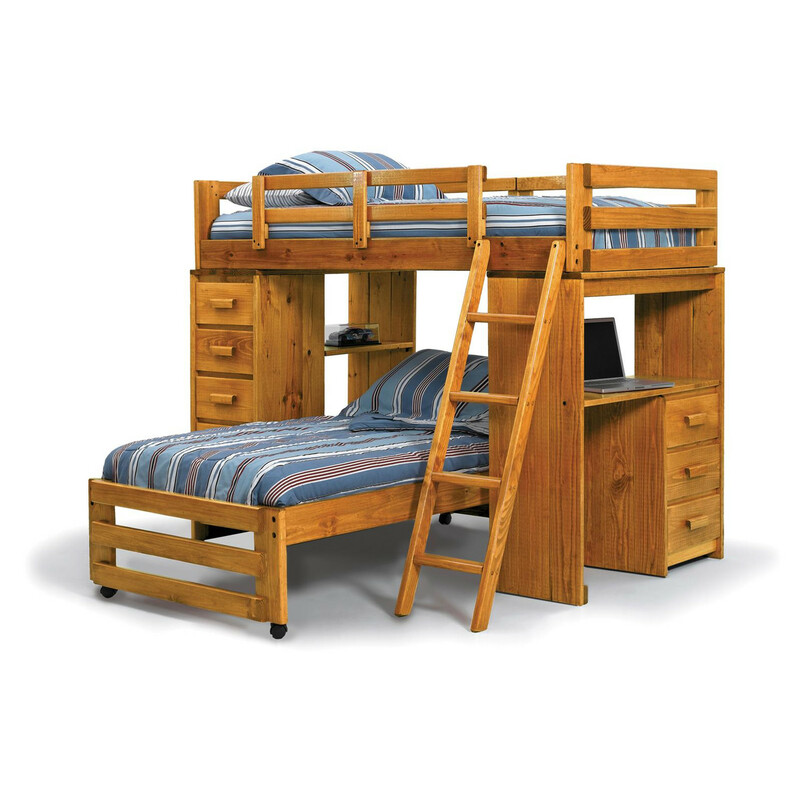 Bunk bed with one bed is perfect to have bed on top part and desk on bottom part. 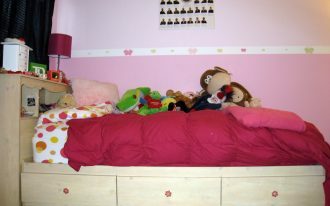 Your kid will be more easy to get up and directly go to their desk under their own bed. 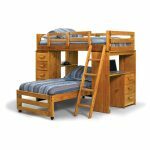 Bunk bed is like having two main floors, so the bunk bed frame should be created from good material only. 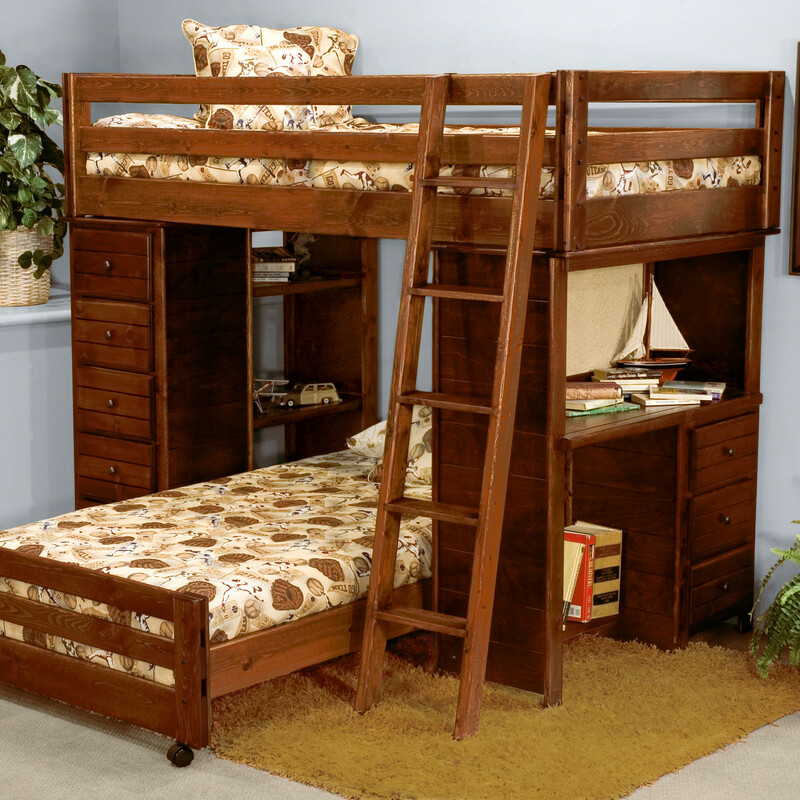 Wood still the most favourite material for bunk bed because of its durability and its beauty. 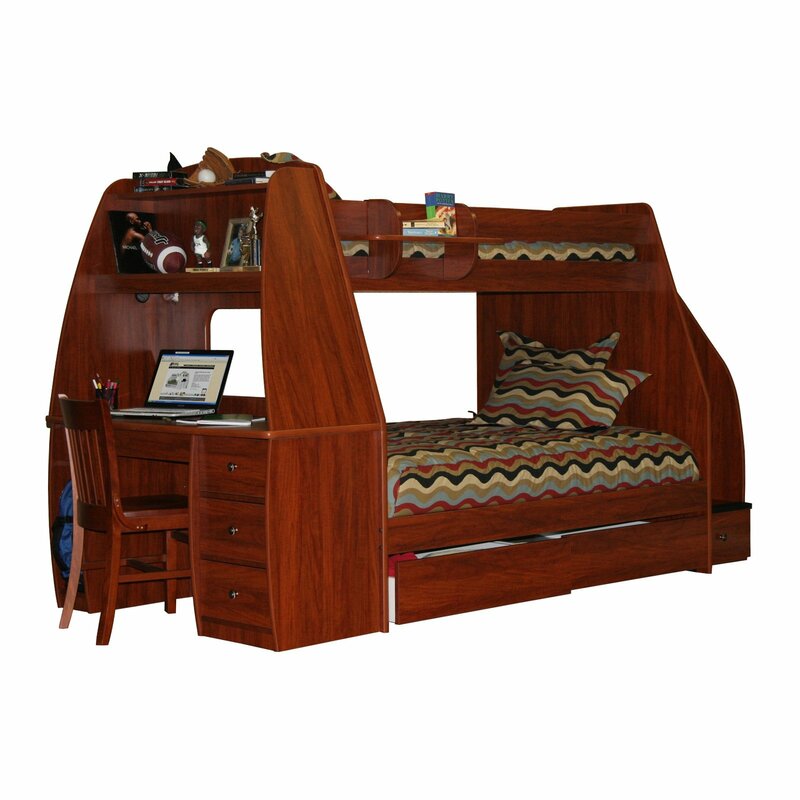 Desk on bunk bed absolutely is your kid bedroom solution. 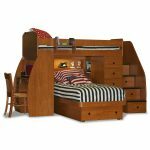 Bunk bed will not only creating best area for desk, but also providing your kids to save their toys or their books inside the drawers.